Natalie is sorting her dolls. She wants to put the ones that are most alike on a shelf together. She puts three dolls on the shelf because they all have blonde hair. Then her brother comes in and suggests putting four dolls, including one of the blonde dolls, together because they all have red outfits. Neither one is wrong. There is more than one way to sort the dolls. characteristic or quality of something. 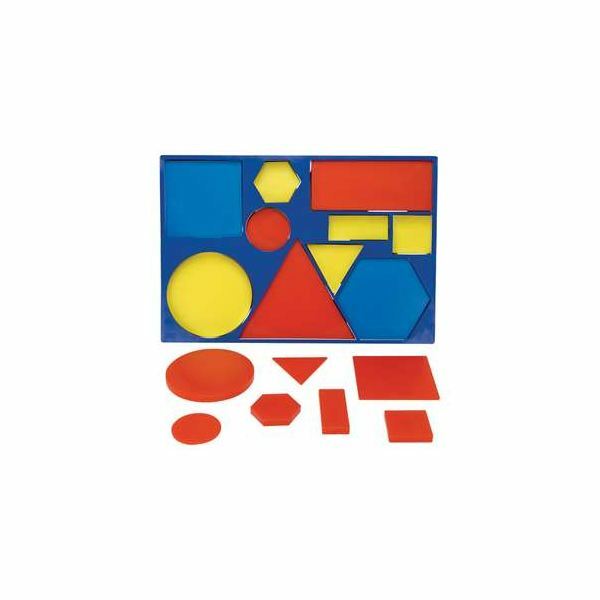 The blocks have these attributes: color, thickness, size and shape. Dump the blocks in the center of a circle of students. First explain the four attributes, by holding up a block and describing it. You might say, “This is a thick, red, large triangle." Then hold up a random block, and ask everyone to choose a block from the pile that has one thing in common with the one you have. Some may choose the same color. Some may choose the same shape, etc. Ask each student to tell you why he or she picked the block. At first they will be uneasy if they see others with different choices. Remind them that there can be many answers. When they are ready, try two attributes that are the same. Sorting games, are a gentle way to encourage analytical thinking. Dump a large amount of buttons in front of a group of students. 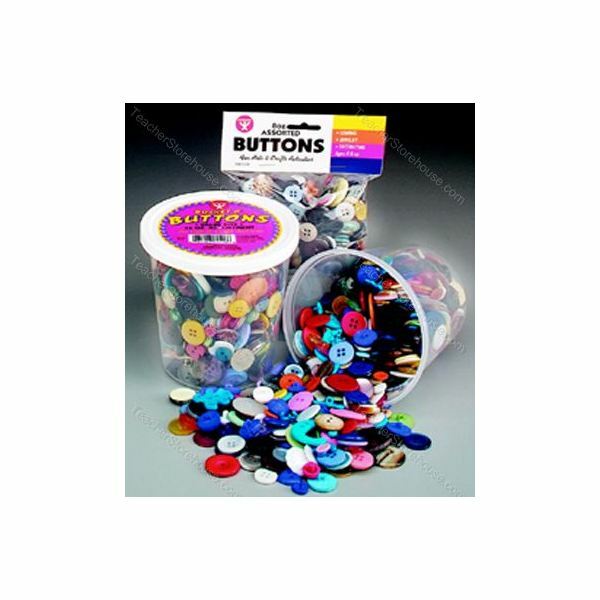 Ask the students to choose 20 buttons randomly from the pile. When everyone is ready, ask him or her to sort the buttons in some way. Some may be uncertain about having such vague directions and others may dive into the task. As students complete the sorting, ask him or her to explain how they chose to sort them – it could be by color, number of holes, shapes, etc. It is important that they can explain how they sorted the buttons. As you watch the students work, notice if some children change the strategy when the first idea doesn’t work. Are there students who are frustrated? Are there some students with unique ideas? Here is something fun to do when you have an extra 5-10 minutes. Put pictures of two items, two animals or two people on the board. On one side of the board write “Same" and the other side write “Different". Brainstorm characteristics for both categories. Explain it this way to your students: “How does a hand go with a glove? A glove covers a hand. What would cover a foot?" To improve deductive reasoning of students, the important thing is to provide lots of analytical thinking activities for first grade children. At this age, children love to think, and figure things out. Praise them for unique ideas and for sticking with things to figure out the answer. Benjamin Bloom’s taxonomy classifies levels of thinking. Most students are only evaluated on the lower level, which is knowledge or recall of information. Why not challenge students, while they are young, to strive for understanding, application, analysis and beyond?